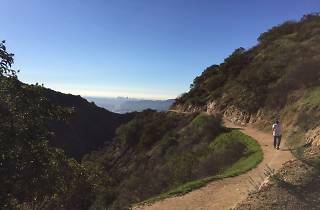 Wildwood Canyon—not to be confused with a park of the same name in Yucaipa—offers about two miles of trails through the Verdugo Mountains. 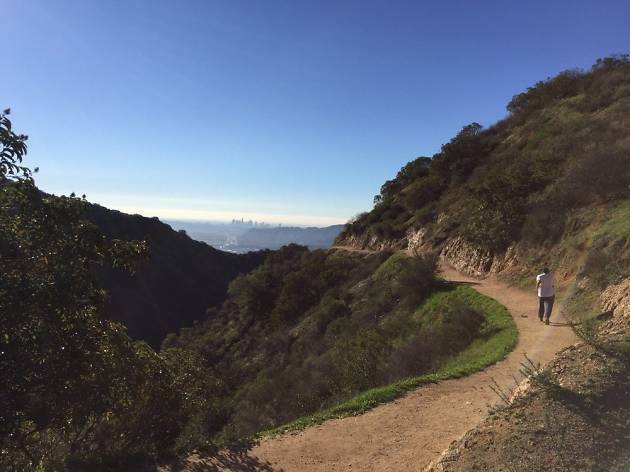 Hikes through the lower portion of the park are peaceful and quiet and moderately strenuous at most; intrepid explorers will want to set a course up the steep climb to the radio tower atop Verdugo Peak. The dirt trails connect with Wildwood Canyon Drive at four separate points, where you'll find restrooms and grassy spots to picnic.